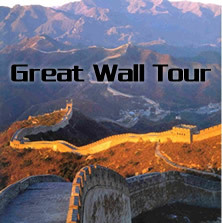 We offer 10 early bird price tickets at RMB 110 for the group reservation less 4 tickets. Notes:Early bird,get better seats.We can dilver the tickets to your hotel before 3:30pm or we can meet at the theater 30 minutes before the show start.If you can get the tickets in your hotel,you don't have to be the theater too early. Chaoyang Theater is one of the top venues to enjoy traditional Acrobatics Shows in Beijing. Established in 1984, it was designated to be the theater to host government guests and visiting delegations in 1986. 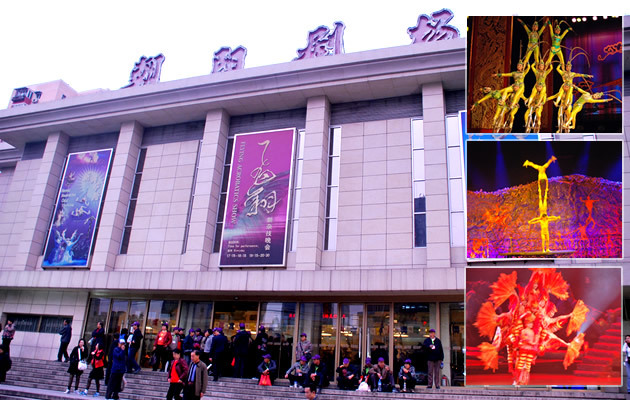 Chaoyang theatre also attracts both domestic and foreign tourists with its refined performance from late 1980s. So far the theater has been putting on acrobatics shows for more than 20 years, and received over 3 million guests from overseas. Numerous foreign leaders and distinguished guests have come to this theater to view its wonderful acrobatics show. With its perfect location right next to Beijing��s East Third Ring Road, visitors may find Chaoyang Theater easy to approach by either public transportation(Metro in particular) or taxi. The theater is not far from the center of Beijing��s CBD(Central Business District), Embassy District and the famous Sanlitun Bar Area, so it is a nice choice for all business travelers, diplomatic delegations and holidaymakers. Hi Sir,yes,it is still play in the Chaoyang Theater and it will be here all the year round.